In our third and final post-T4G weekend update, Bro. 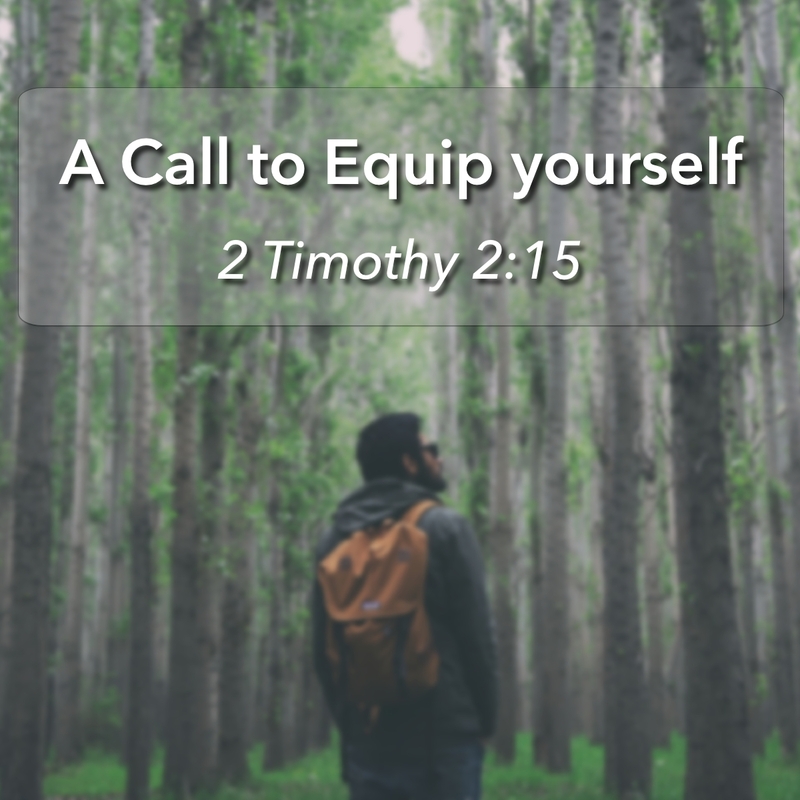 Philip Llapitan speaks on how we are called in 2 Timothy 2:15 to equip ourselves to be Distinct from the World. In a second T4G Conference update, Bro. 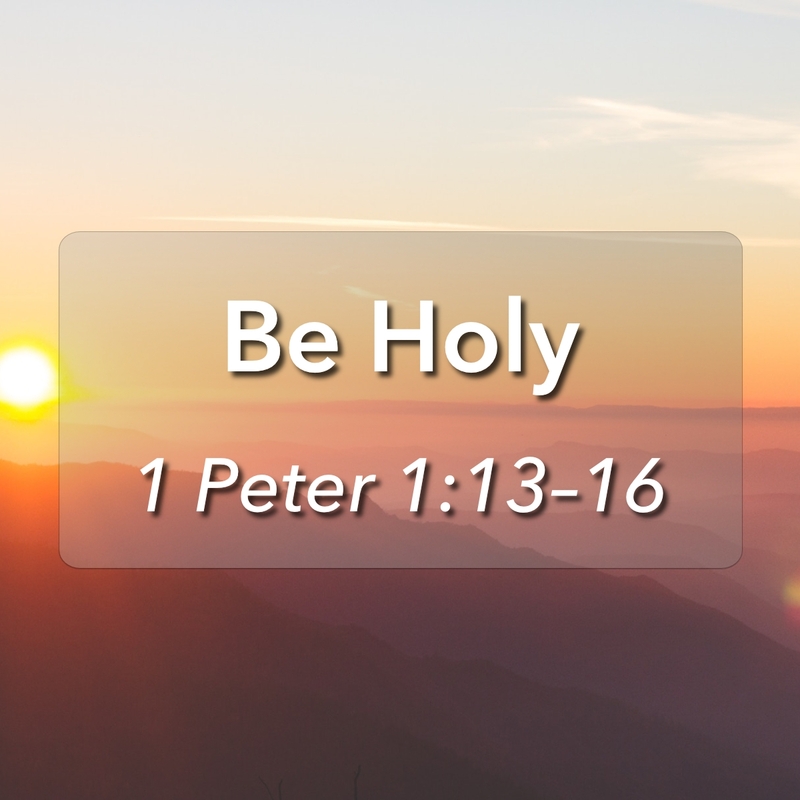 Alvin speaks on 1 Peter 1:13–16 and how we are called to Be Holy, as our God is Holy. 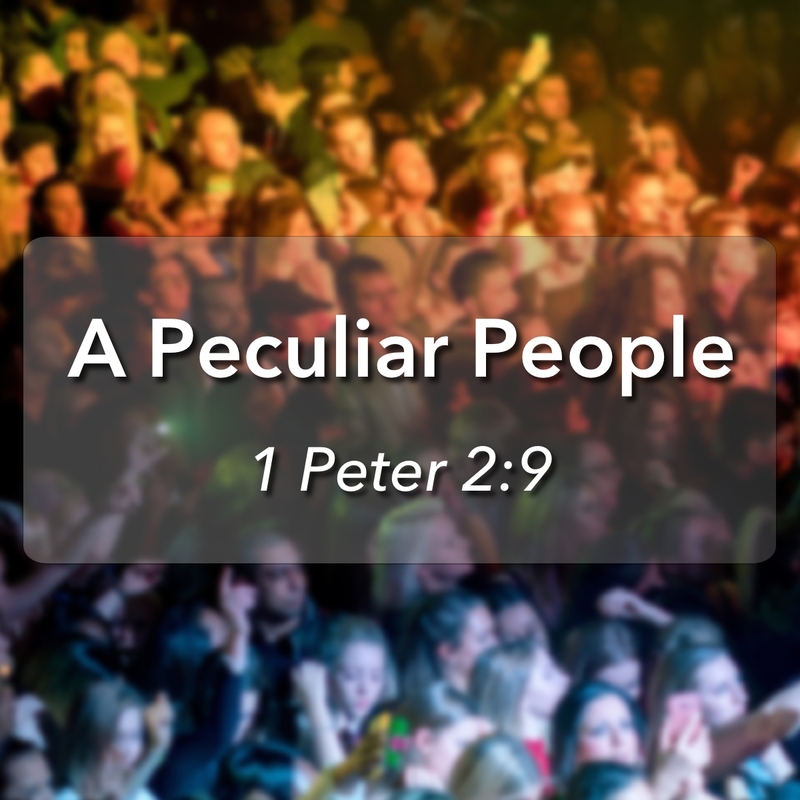 Brother Gary Ubando provides an update from the leaders’ visit to the T4G (Together for the Gospel) Conference, speaking on how God has called us to be a peculiar people, holy and set apart for Him, and letting our light shine in a dark world.